Congratulations to the awesome and beautiful Marie. 43 years is no age. 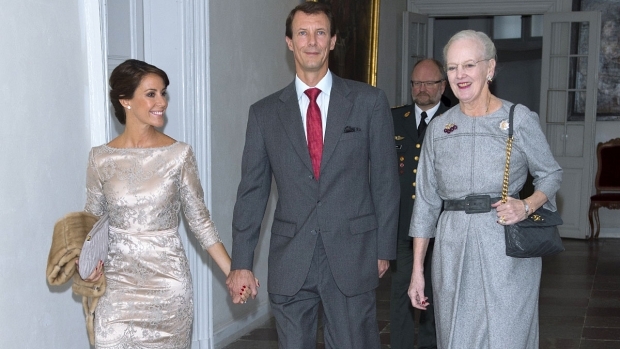 Especially when you look like Princess Marie, who is more beautiful than ever, and a fantastic representative of Denmark. Over the years, the princess has acquired important knowledge within the patronage that she has carefully selected - and whose organizations greatly appreciate the interest and commitment of the princess. 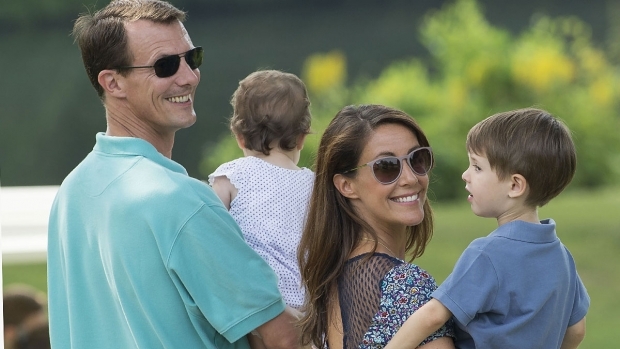 Together with Prince Joachim, Princess Marie has got two beautiful children, Prince Henry and Princess Athena, who are currently students at Sct. Joseph Sisters' School in Charlottenlund, but must soon become accustomed to new surroundings. 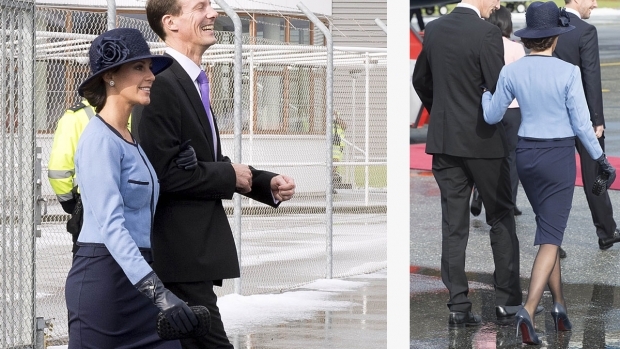 A short time ago, it emerged that the prince and the princess were moving to Paris. 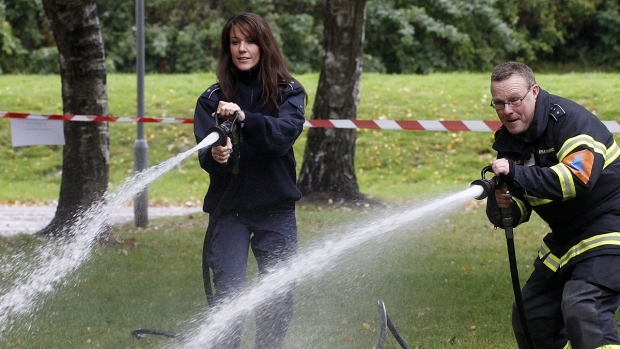 Prince Joachim will start a 10-month military education - and Marie and the two children naturally follow. 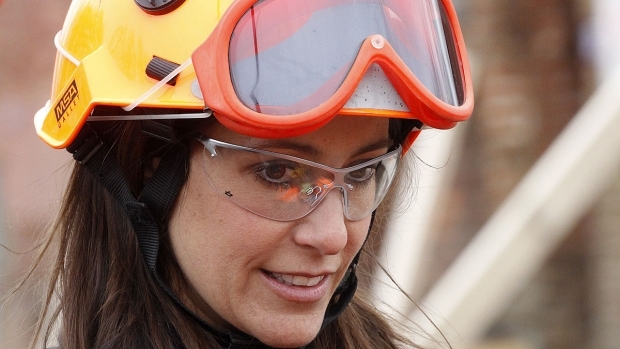 In other words, there is a prospect of an exciting year in Princess Marie's birthplace. Here she gets closer to her family and for her two children it becomes a more permanent meeting with the French culture. A huge opportunity for the whole family. Pretty pictures and often a very genuine expression! Happy birthday, Princess Charming Marie! Lovely lady,lovely family. I don’t think Marie relies on thinness to be beautiful though!